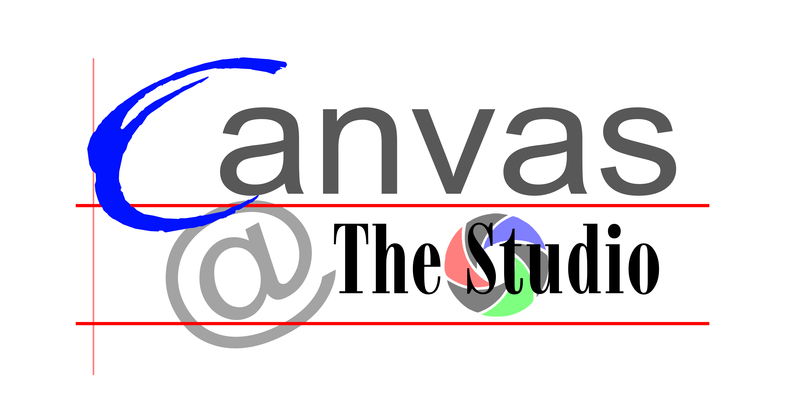 As we print and complete all canvas orders in our shop we are able to create any size, panoramic, square or rectangular. 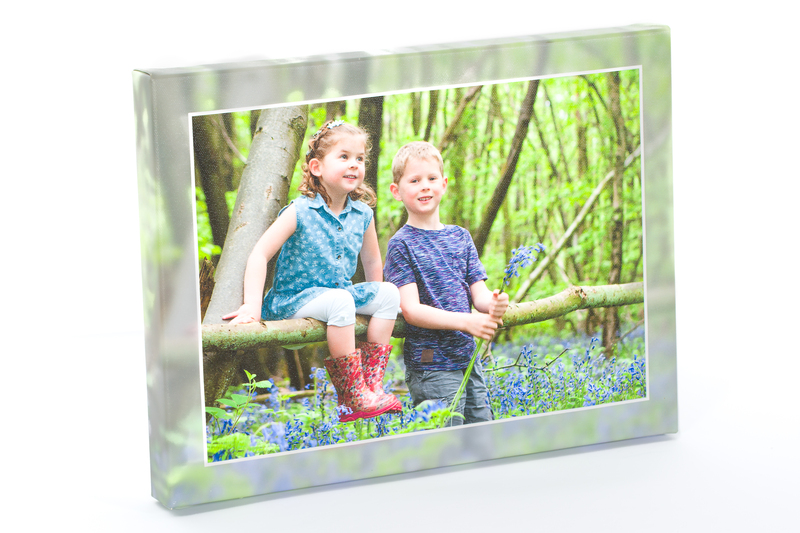 We can also printed from any source such as your phone, memory cards, email, cameras, original photos, CD's or even Facebook and Instagram. With our specialist skills and the very best technology we can get great results, and as everything is created in-house, we guarantee quality throughout. Here are some example sizes and prices. We are able to print and stretch to any even inch size. These prices are based on being stretched over our 18mm gallery bars. Our Premier Service is unique to The Studio. This service will provide enhancement to your photograph with colour and exposure adjustments creating a more vibrant, sharper picture on canvas. 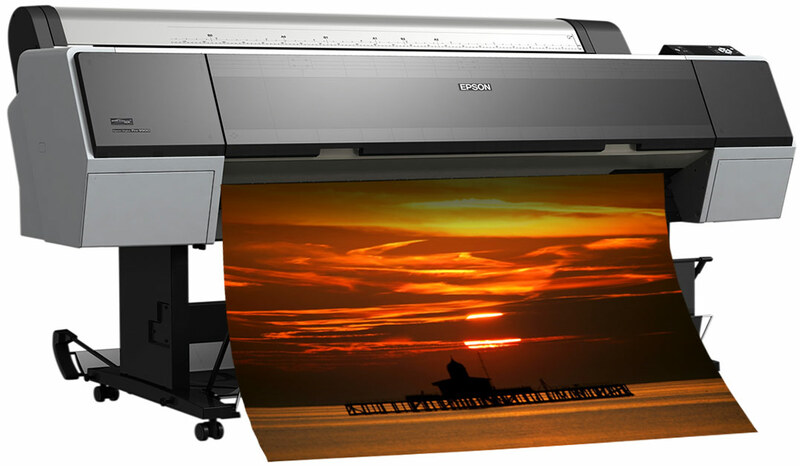 Also a choice of artistic cropping and image duplication ensures all your photo stays in view. For great added peace of mind you can preview the wrap before placing your order. A protective coat of lacquer is applied to your canvas for a LIFETIME GUARANTEE.